Don’t you simply get annoyed when you have to perform some boring, tedious yet important task on your computer again and again? You sometimes even think of hiring people for doing such tasks. Neither do you have to perform this boring task by yourself again and again, nor do you have to hire some one to do it? Thanks to modern technology, all you have to do is download and install a macro recording software. These Free Macro Recorder Tools analyzes your type and click pattern and can automatically do the task that you do again and again. Some great macro recorder tools are available for free which can do the task for you. Here are the Ten Best Free Macro Recorder Tools. 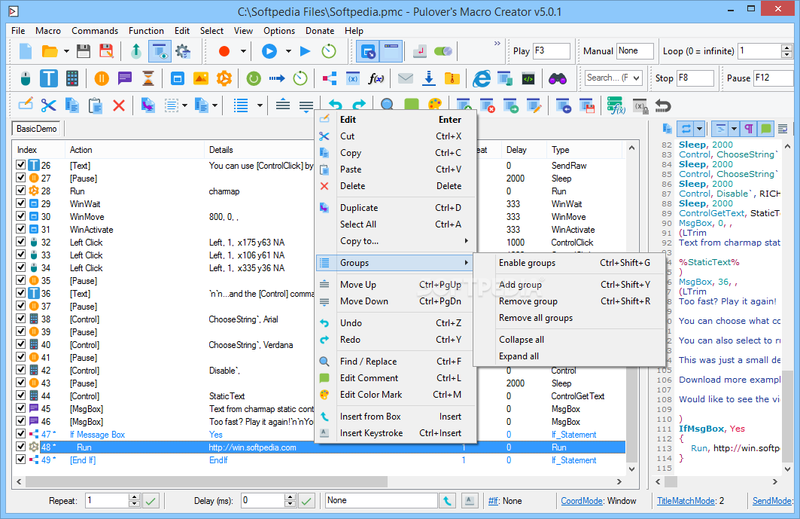 Pulover’s macro creator is a high-end automation and script writing software. It records your continuous keyboard and mouse movement. It has a built in recorder. This software can record a wide range of automation commands. This software has a user-friendly interface and is very easy to use. This memory requirement for this software is very low. AutoIT has a variety of automation options. This is a very simple software which can be used by any person easily. This is a very light weight app. AutoIT records the keyboard and mouse movement of the user which helps in doing the assigned tasks easily. AutoIT has a specific script which lets the software run DOS command or Windows app. 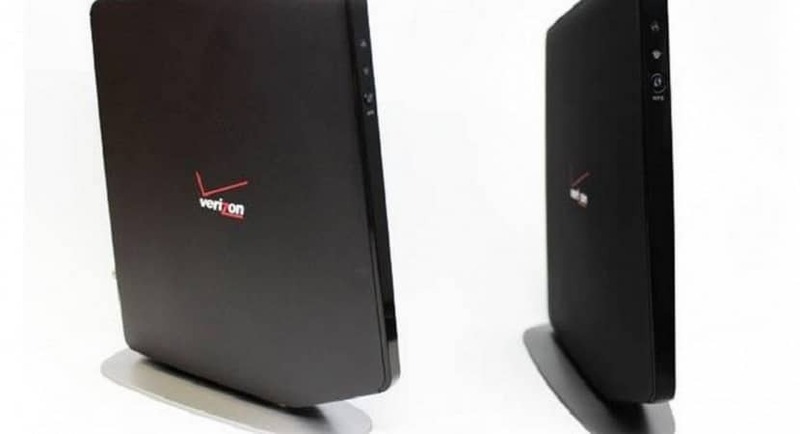 It can also operate Windows activities like minimizing, maximizing, closing, hiding, etc. Easy click macro is one of the best macro tools available. This is a dynamic tool which lets you run multiple macros at the same time. The novel feature of this software is that it has provided various keyboard shortcuts for the quicker performing of a task. If there is no keyboard alternative for the task that you are looking to perform, you can simply assign a new key of your own choice for the same task. The Auto hotkey is one of the best macro recorder tools out there. If you are looking for a simple software to perform tasks for you automatically, this is the right software for you. It performs the task that you wants it to perform very quickly. It performs the simple tasks like typing your home address again and again or filling in your details on your website. All you have to perform is register the task and then playback whenever you want to. You can also write your macro script in this software. Don’t let the word premium in the name of Mouse Recorder Premium think that it is an expensive software. It is free of cost. This is an excellent software for performing repetitive tasks on your computer. This software records your mouse movements and reads your key strokes. This software provides you with unlimited recording and playback for absolutely free. Mini mouse macro is one of the portable Free Macro Recorder Tools. This means that you don’t have to install this software on your computer. You can even store it into a USB or a pen drive and use it on another computer. When you use it on an another computer, this will show no past trace whatsoever. This is a pretty simple and easy to use the software. It records and playbacks the actions that you want to efficiently. Along with recording and playback, it also shows you the animation of the recorded action. Perfect automation is one of the best and robust Free Macro Recorder Tools. This software does not need to be installed in your PC. You don’t have to install each application differently, as all the actions can be performed by clicking just one icon. This software is useful for both experts and amateurs. It has lots of pre-recorded scripts to choose from. You can also write your script in this software. Tired of doing the same task on your computer again and again? Just use the macro maker to do the work for you. It records your mouse movement and keystroke action which can be played back anytime you want to. The user interface is not as manageable as all the other macro software. There is a detailed user guide which will help the user in understanding how to use the software in a better way. Macro maker lets you assign keyboard shortcuts for various actions. As the name suggests, this software is a real pro when it comes to performing automated tasks. You can edit or write a script using this software. The unique feature of this software is you can assign a future script to to play by this software automatically via the calendar. It records your actions efficiently for the quick automatic performance of the task later. This macro program is available for free.